Together our goal is to make your visitors hungry, so they will come back time and time again. We achieve this the only way we know how, by doing what we’re good at. 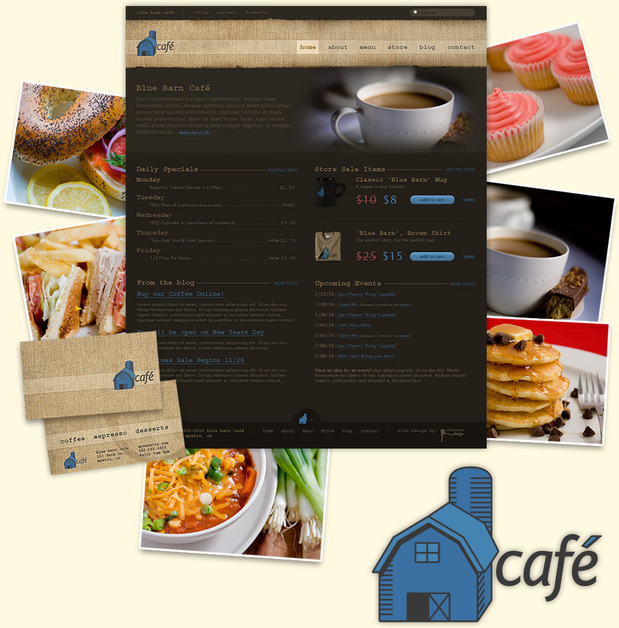 This is a case study for the client Blue Barn Café – an upscale café which specializes in coffee, espresso, and desserts.